Shangri-La specializes in authentic Cantonese cuisine and offers Dim Sum All-Day. 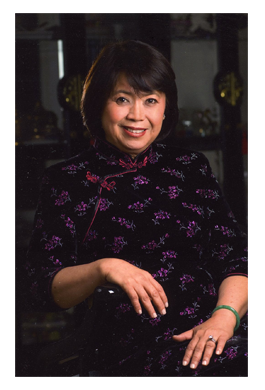 Owner Cholada Chan, who emigrated from Thailand, owned an Oriental market for 20 years before going into the restaurant business. She got tired of going to Windsor for dim sum and that was the beginning of Shangri-La some fifteen years ago. The bit of curry on the menu is a reflection of Chan's heritage. She was born in Thailand of Chinese parentage, and so there is a small selection of red, green and massaman curry dishes with coconut milk, kaffir lime and Thai basil in some of dishes on the menu.